Tired of a gray, dusty concrete floor in your garage? 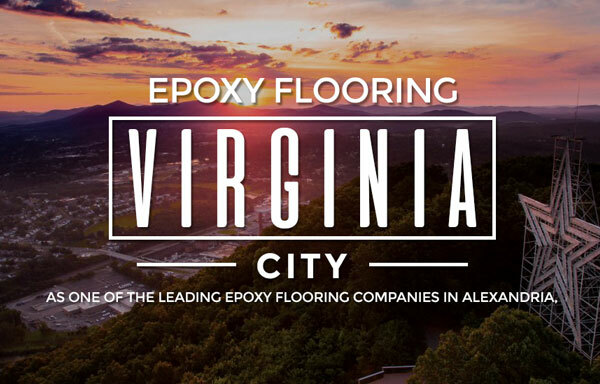 Boost your home’s value and get a long-lasting, durable floor with garage floor epoxy in Alexandria! 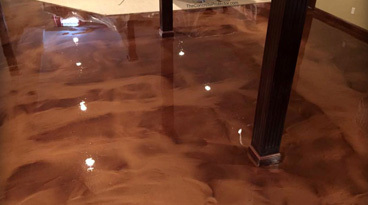 Our epoxy floors are impervious to garage spills and most forms of damage to completely transform your garage.